Another week, another series of failed Brexit votes at Westminster. 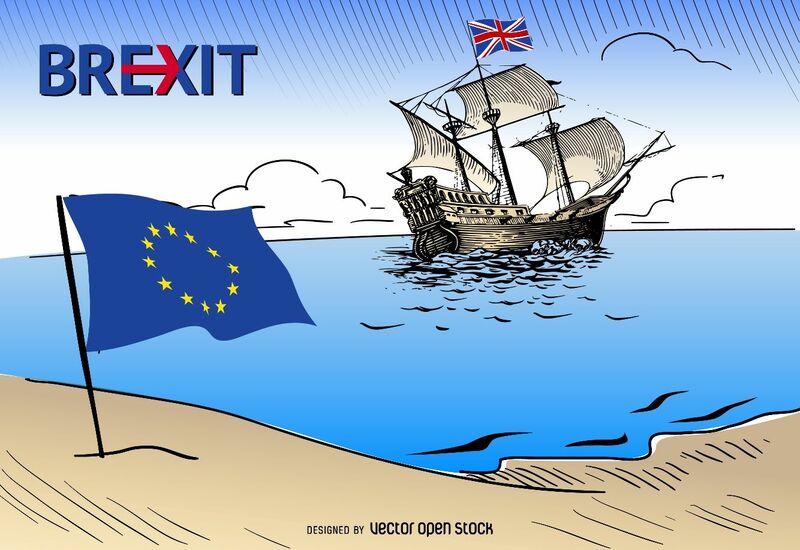 Today, Friday, March 29th, was supposed to be the day the UK left the EU. Long-time Brexit supporters had been looking to this as a glorious “Independence Day”, but after the failure of Meaningful Vote II, Prime Minister Theresa May was forced to ask the EU for an extension to Article 50 to avoid a catastrophic no deal. We now face that cliff edge again on April 12. A series of indicative votes were held on Wednesday after May and her government were defeated in a vote that allowed MPs to seize control of business for at least a day. These were designed to see what MPs would and would not support amid the Brexit deadlock. The only thing that was clear from this is that there is no option that the UK executive or the legislative body will accept. Of the seven proposals, not one was agreed upon although the closest to a majority was the confirmatory referendum. Two separate “soft Brexit” types options also came close, suggesting that Parliament might find a narrow majority for that next week. However, the government would still have to agree to implement such a deal. Going forward it is unclear what effect these votes will have, and it leaves Meaningful Vote III as a possibility, although House Speaker John Bercow could stop it going through. He has repeatedly cited a precedent that another vote could only take place if the proposal tabled by the government was “substantially different” from the previous one. What has changed though is May has offered her resignation in return for passing the deal. This has brought several ambitious Tories around, shamefully suggesting that they care more about gaining position in an upcoming leadership election than about delivering political results. Could the deal still go through? May offering to resign has helped, but there are still enough hardliners to prevent it. Crucially, the DUP have yet to give their approval. If they did, many Tories would follow their lead, allowing the deal to pass without needing mass defections from the opposition. However, the DUP is still dead set against the backdrop and the text is very much the same as the last two times. What does this tell us about the British political system? Firstly, the inability of the parliament to come to a decision on this indicates the fundamental weakness of the UK’s majoritarian system. It is designed to produce strong governments who don’t need to compromise but has, in this case, produced a weak government with a weak opposition, neither of whom knows how to compromise. Referendums are worthless in this situation, as it is still left to a divided political class to try and interpret then deliver the result. There are a half dozen different proposals which can all plausibly be called “Brexit”, and none of them is popular enough to win a majority in the parliament or in public opinion. Finally, the fact that the next PM will likely to be decided by just 12,000 aging and increasingly out of touch Tory party members shows the utterly unrepresentativeness of the UK system. The next leader will pursue party unity at the expense of the vast majority of the population, a situation which is a recipe for disaster. All of this points towards the need for radical constitutional change, which reforms the electoral system and therefore the party system while also rationalizing the uneven devolution and regionalism which has clearly become unsustainable. No matter where one stands on constitutional issues, it is clear that the status quo no longer works for Britain or its neighbors. The UK PM, whomever it may be, has until April 12 to pass a deal or set out its next steps – either another extension, only possible if the EU 27 agree there is a significant reason, or to leave without a deal. However, it is useful to remember that the UK is essentially nowhere near the end of Brexit negotiations as the debate is entirely focused on the terms of leaving and not the future relationship. Those in either Parliament or the public who just want it “over and done with” will have to wait much longer than next month. 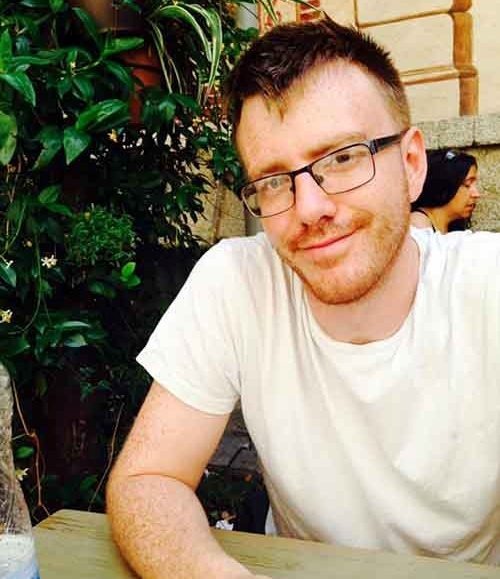 Daniel Odin Shaw is a Ph.D. candidate at the University of Glasgow, focusing primarily on non-state actors and conflict resolution as well as extremist political movements. He has been published in Ms. Magazine Online, The Monthly Review and Global Politics.co.uk. He tweets at @DanielOdinShaw. 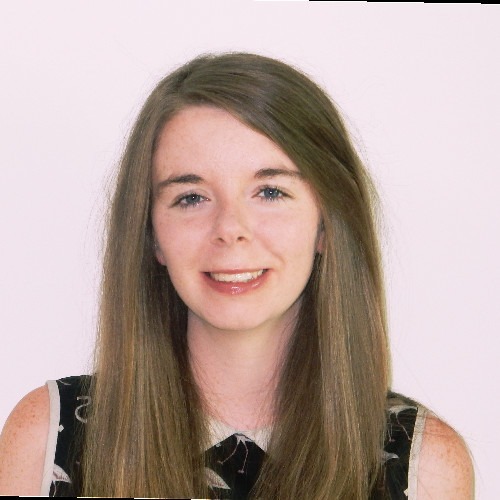 Claire Elliott is an economic policy researcher working in a Glasgow, Scotland based think-tank. She holds a Masters in Political Science from the Central European University and has previously written for Global Politics.co.uk. She tweets at @claireell.